For the sedentary nine-to-five worker exercise is key for relieving lower back pain as well as reducing the risk of heart disease and diabetes. However, I’m assuming you are not in that category. If you are, then add some cardiovascular exercises along with the stretches suggested below. If you have a slipped disk in the lower back or sciatica, please avoid all deep forward bends as these can make your condition worse. Lying on your back, bend your right knee into your chest and place a strap or rolled-up towel around the ball of your foot. Straighten your leg toward the ceiling. Press out through both heels. If the lower back feels strained, bend the left knee and place the foot on the ground.Hold for 3-5 minutes and then switch to the left let for 3-5 minutes. Lying on your stomach, prop yourself up on your forearms. Align your elbows directly under your shoulders. Press firmly through your palms and the tops of your feet. Press your pubic bone forward. 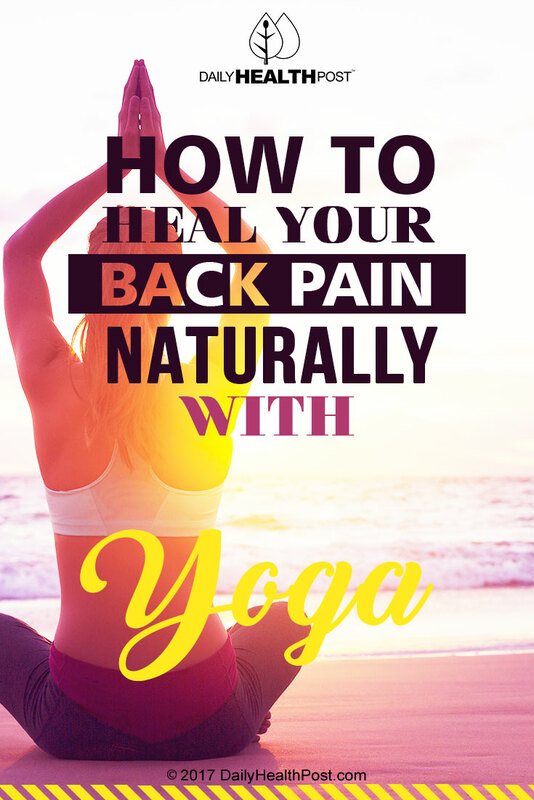 You will feel sensations in your lower back, but breathe through it. You are allowing blood flow into the lower back for healing.Hold for 1-3 minutes.